Mairead McGuiness has told farmers she is working hard to address the impending superlevy bill which is set to hit farmers’ milk cheques this spring. 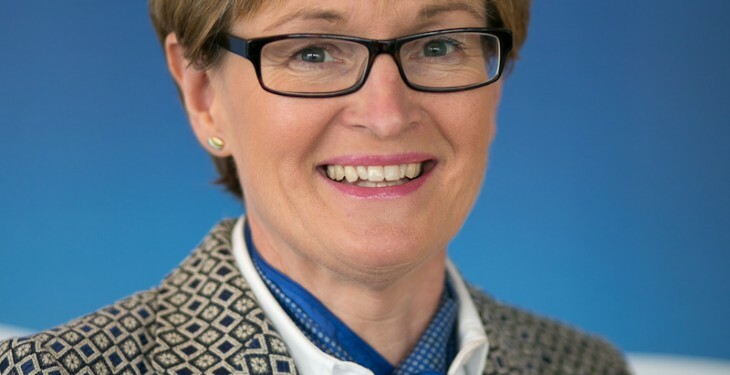 At an AIB agri outlook seminar in Mullingar this week, she said that she has been been fighting the case that Ireland would have a softening of its bill. According to McGuinness however, there is very little political support for the Irish situation in Europe. “There are a few Member States that agree with us, but many do not,” she said. 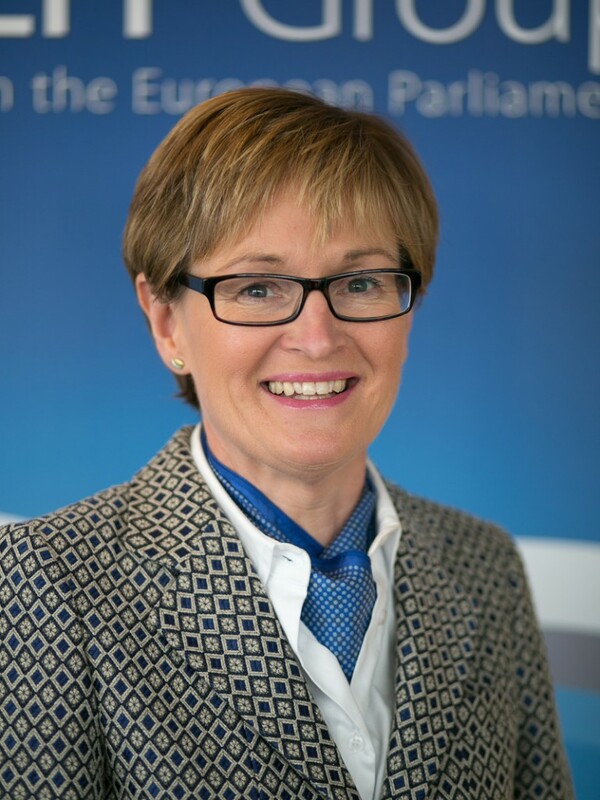 The Midlands Northwest MEP also said that Commissioner Hogan has told her he doesn’t see anything being done on superlevy because, in his words, ‘the rules are the rules’. The only light at the end of the tunnel, she said, is a possibility of a phased payment of the superlevy. Even on this she said there is no certainty, but it is up for discussion. “I would hope for something on it but I’m not inclined to promise what I cannot deliver on. “We are still working very hard to try and do something on superlevy. But it is about politics and getting other member states to understand our concerns and indeed to work for us,” she said. Ireland finished 2014 calendar year 5.93% over milk quota, the Minister for Agriculture Simon Coveney has announced. This figure relates a downward production trend in with the country 7.15% and 6.51% over in October and November last respectively. But the December figure is significantly above the 1.63% over-quota position of this time last year. The quota year will end on March 31, 2015, when EU milk quotas will be abolished.